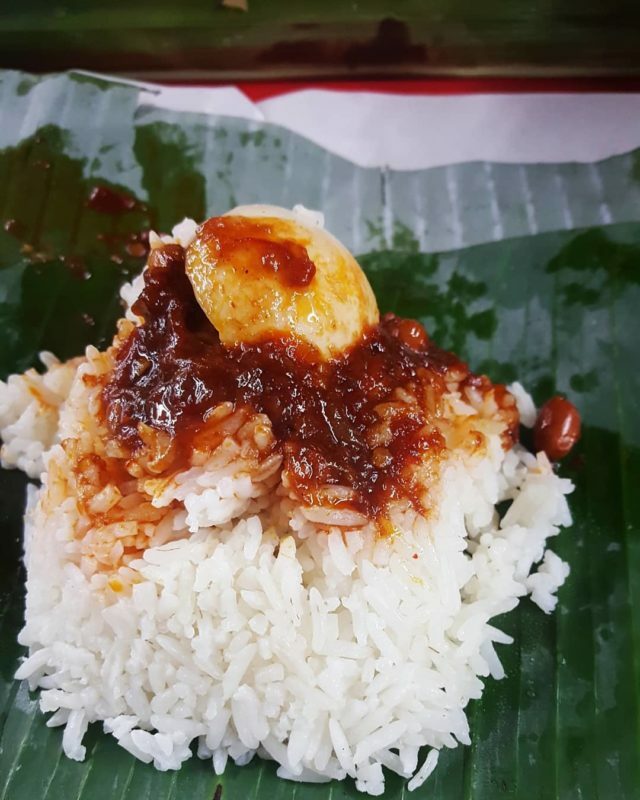 If there is one dish that Malaysians can never say no to, it would be nasi lemak. 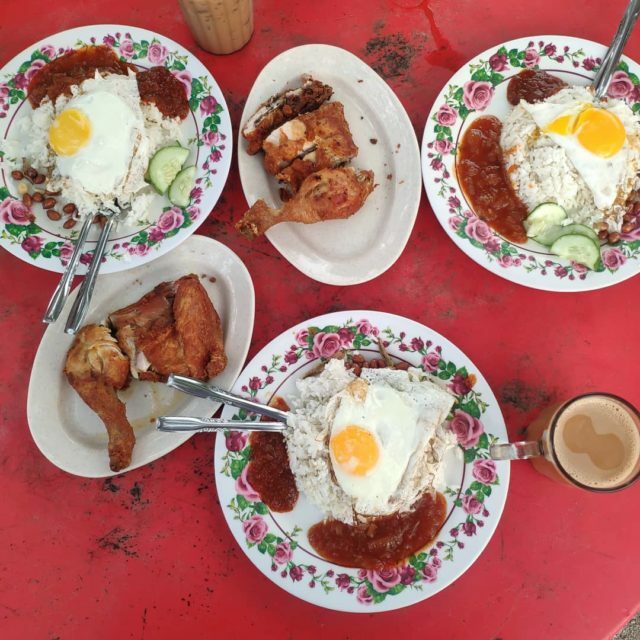 Its ubiquitous flavours are something that many hold close to their hearts and you can have it any time of day. 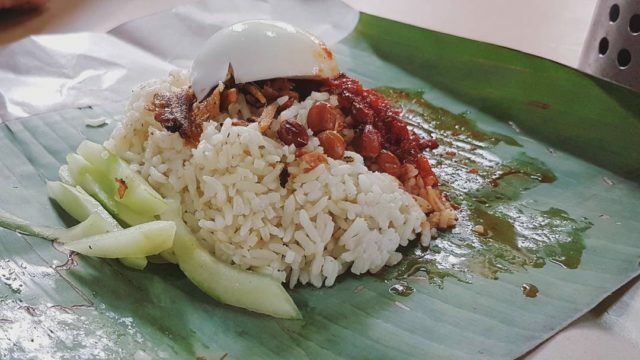 Nasi lemak transcends racial boundaries in Malaysia as well. 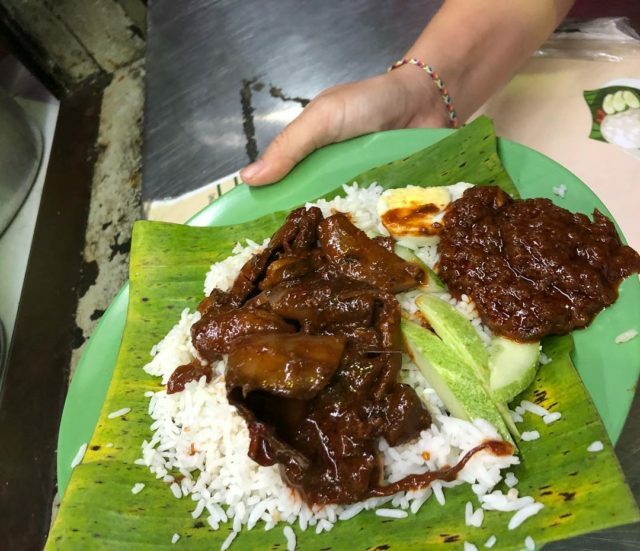 The Chinese version has its rice richer and oilier, while the Malay version is usually packed with aromatics like lemongrass, pandan and ginger. 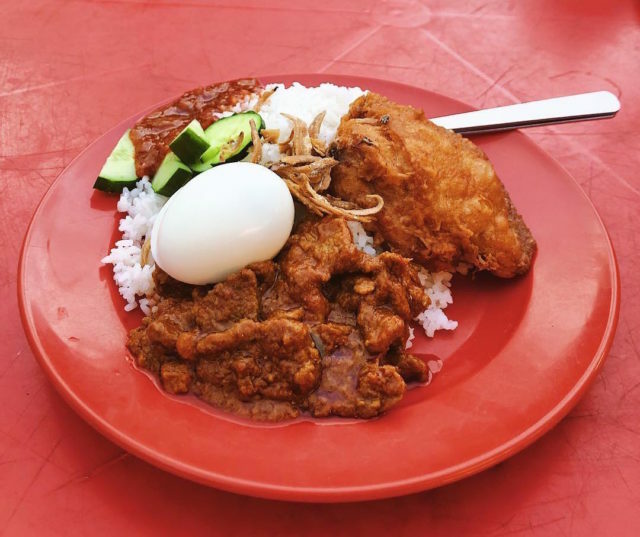 Nasi lemak cooked by the Chinese are typically served with curry; either chicken, pork or wild boar. 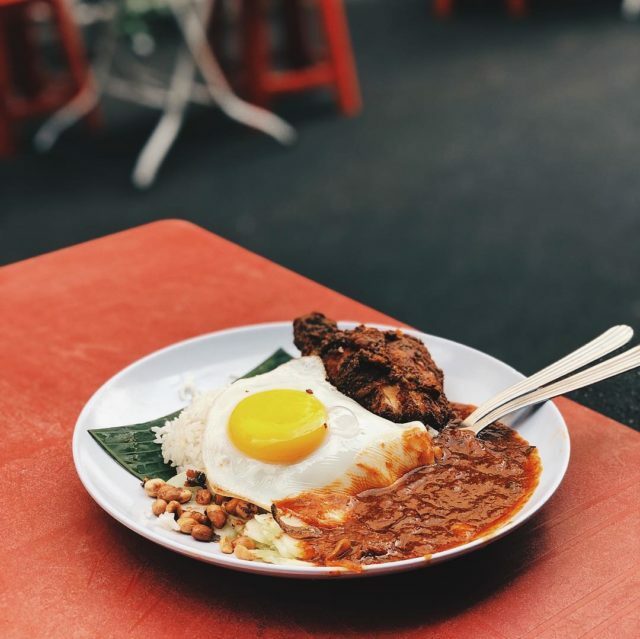 But if you check out nasi lemak stalls operated by the Malays, expect robust and intense dishes like rendang, sambal goreng and spiced fried chicken. 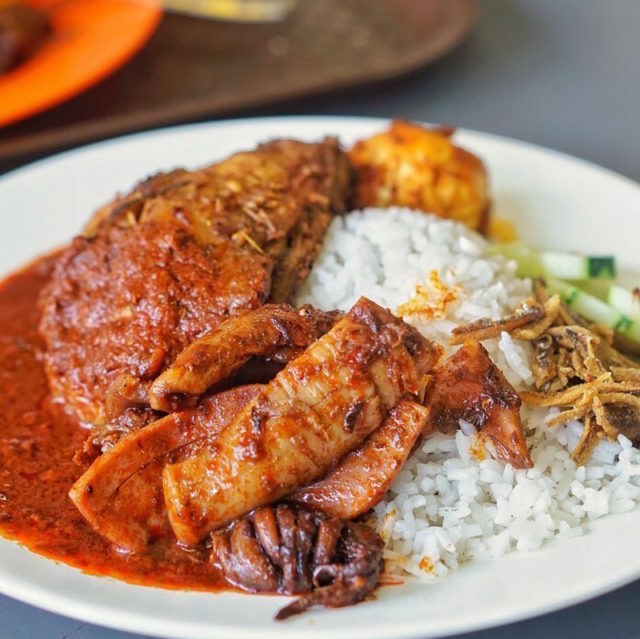 The Peranakans have also their own version, usually served with kangkung belachan and sambal shrimp. 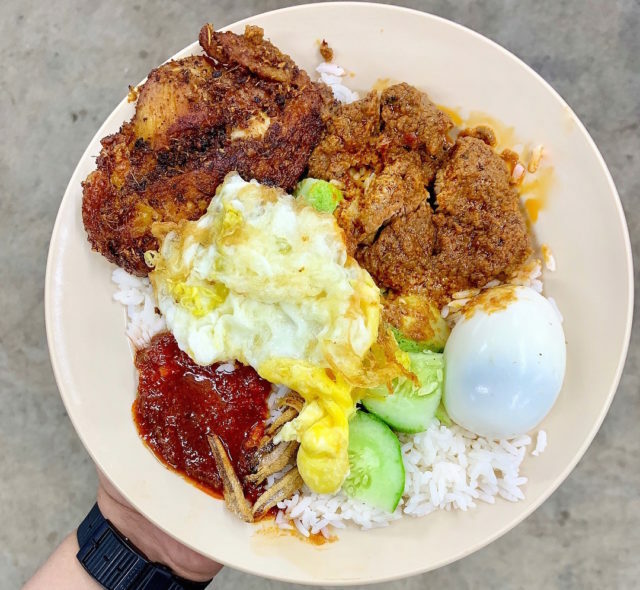 This place is possibly the most recognisable nasi lemak restaurant in KL with multiple branches across Klang Valley but head over to the original branch in Kampung Baru to experience the real deal. 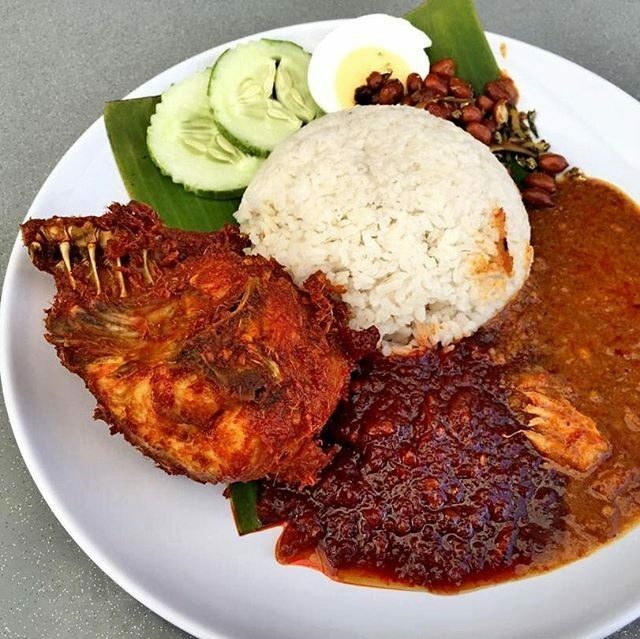 Nasi Lemak Antarabangsa serves amazing nasi lemak with a plethora of accompanying dishes to choose from. 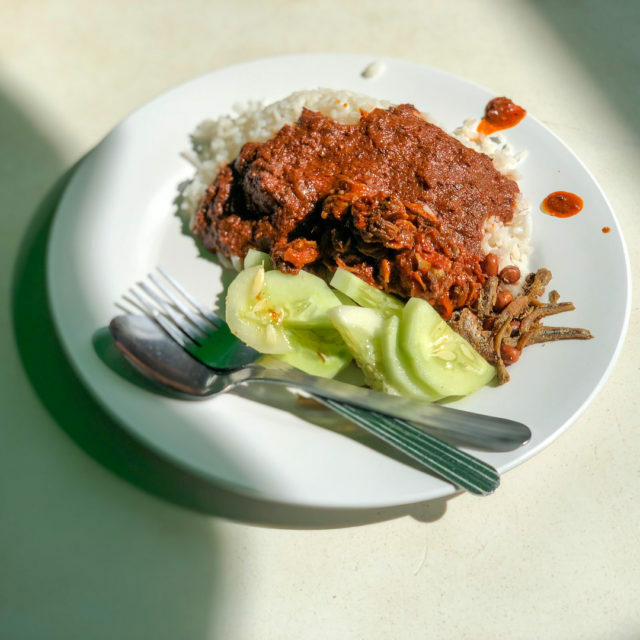 The sambal here is more of a sweet version, but you can make your plate spicier with the accompaniments like rendang, sambal sotong and more.